Date/Time - 21, 28 Sep / 5, 12, 19, 26 Oct / 2, 9 Nov (Thursdays) 7.30 – 9.30 p.m. Description - Living in a multicultural and multi-religious context means that we come into contact with people of different faiths and religious traditions almost every day. It is therefore important that we have a basic understanding of our neighbours’ faiths. 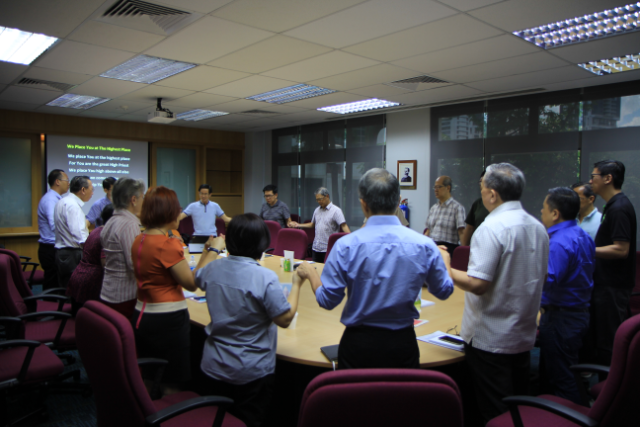 The course seeks to provide an introduction to the origin, history, and basic tenets of each of the major religious traditions in the Asian context, and explores the implications for missions and evangelism. 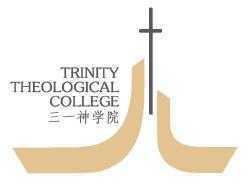 Organised by Trinity Theological College (TTC).